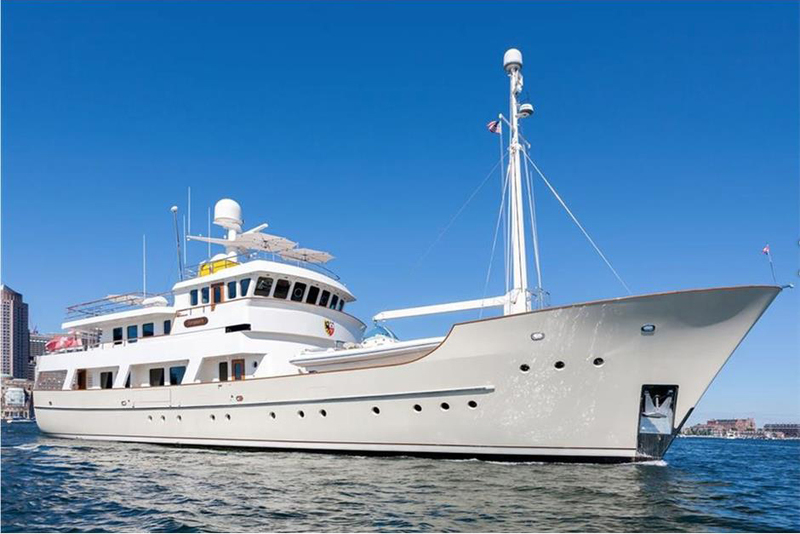 Built to the highest standards by the JFA shipyard in Brittany, a region of France rich with maritime history, ZEEPARD is a 37.18m expedition yacht intended for comfortable long-range cruising and economic operation. 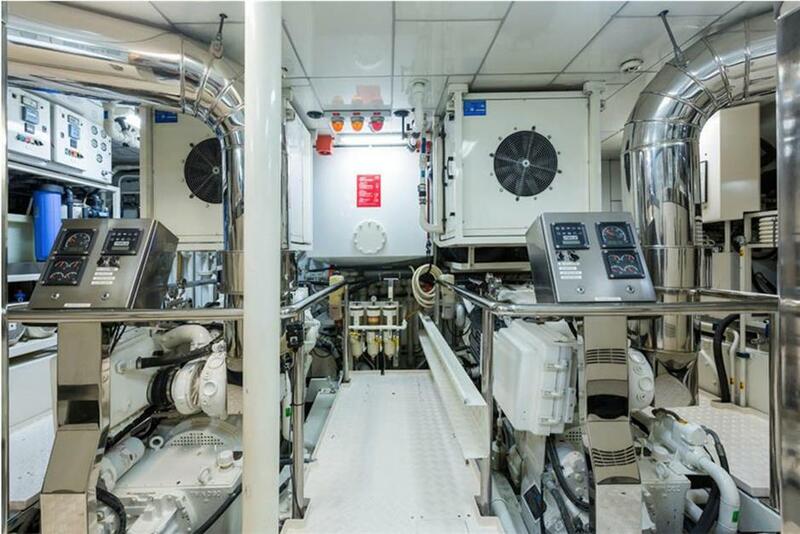 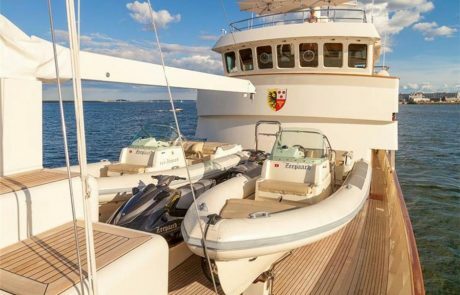 Designed by the highly experienced naval architects and engineers at Vripack, she is an extremely quiet vessel and utilises rigorously tested design concepts alongside modern technology. Stable, fuel efficient and exceptionally seaworthy, allowing her to achieve an impressive trans-Pacific range and her carefully considered, spacious layout offers a luxurious and homely environment even whilst cruising in the most remote places. 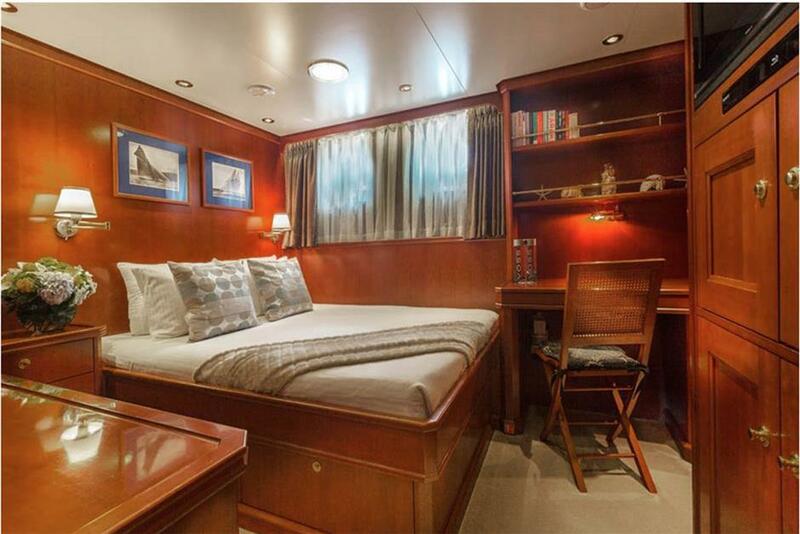 Across her three decks, ZEEPARD has accommodation for 10 guests. 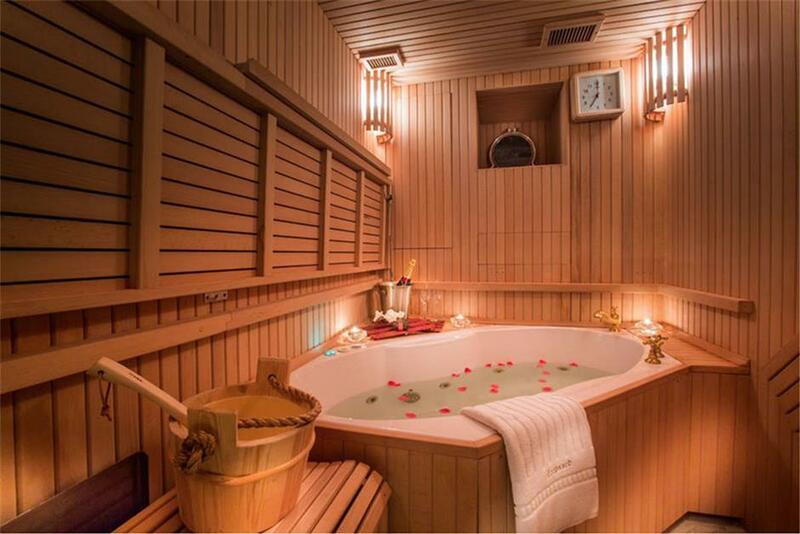 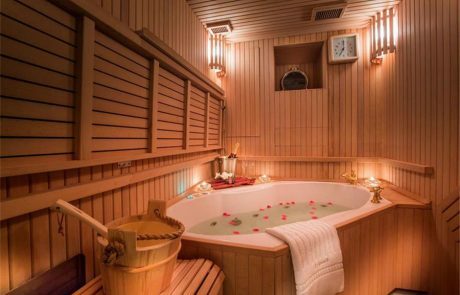 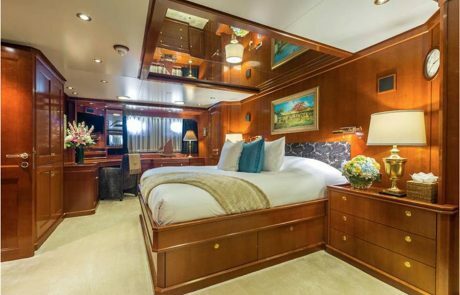 There’s a full-beam master suite with a king size bed and separate sauna/Jacuzzi room, and four guest doubles (all en suite). The interior décor features many soft furnishings and the combination of mahogany paneling, teak and warm cherry wood used throughout give the yacht a stylish and classic feel. 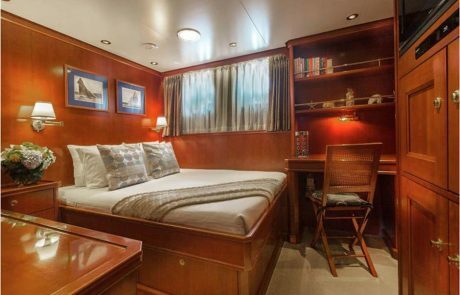 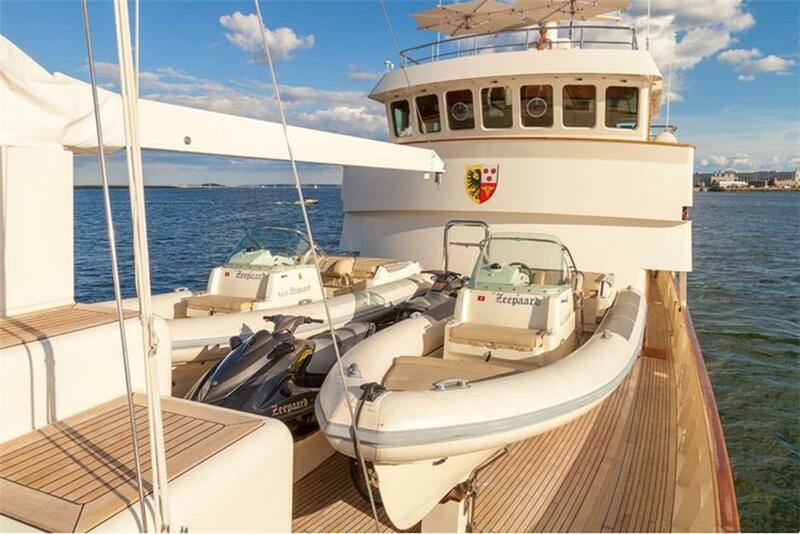 ZEEPARD’s deck spaces are versatile, with areas for both leisure use and tender/toy storage. 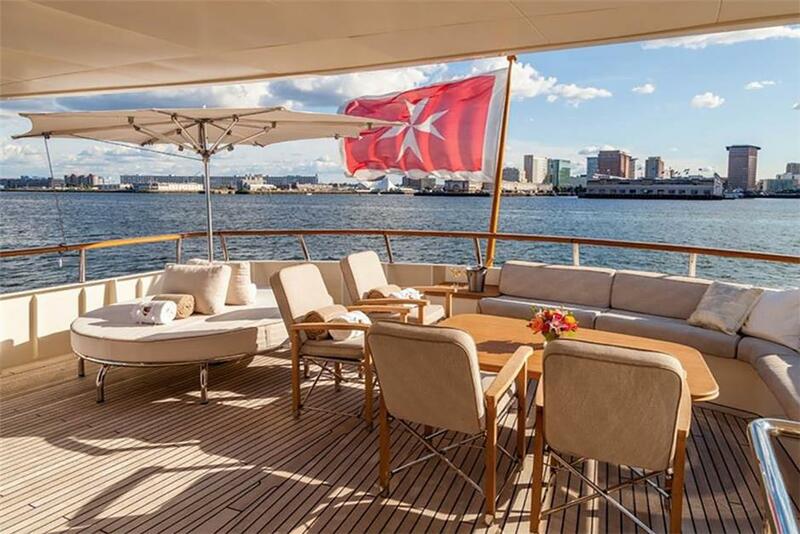 There’s a choice of seating for al fresco dining, plenty of space for sun bathing and socializing, and views from the crow’s nest are sure to delight guests. 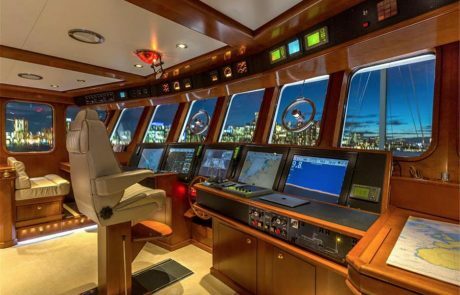 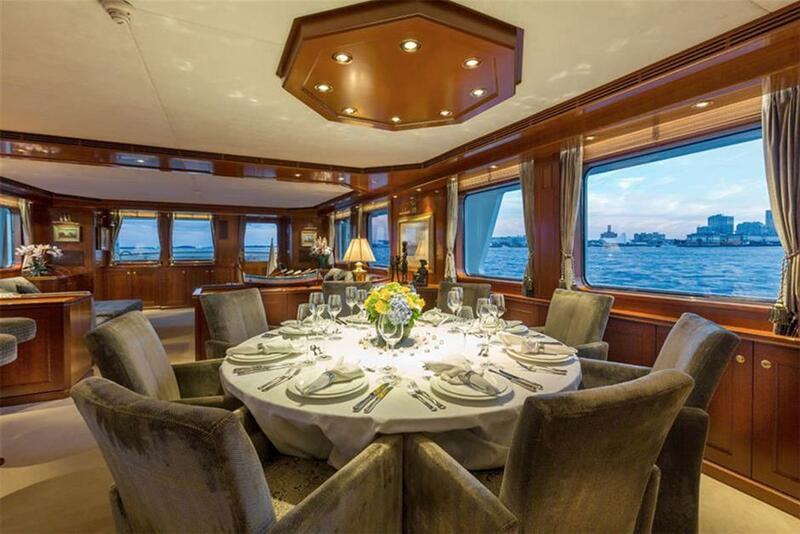 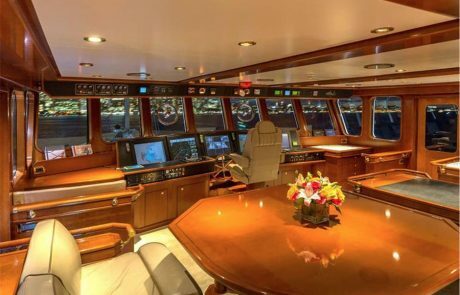 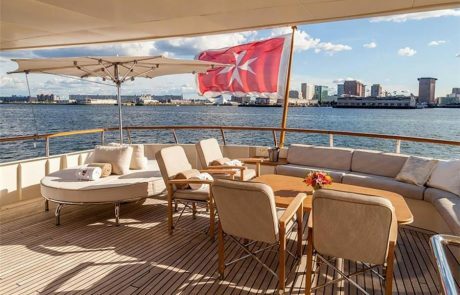 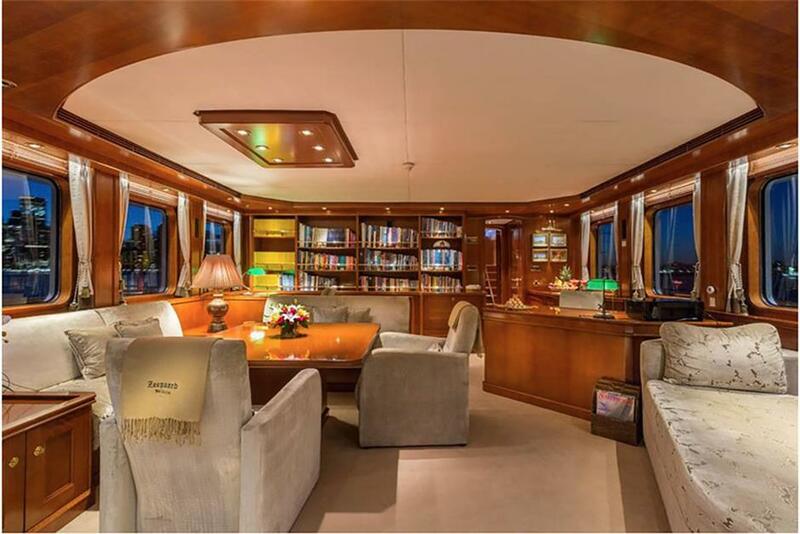 Other lifestyle amenities on board include an owner’s study, a movie theater and a sky lounge with large windows that will offer fantastic panoramas whilst dining at the interior table. 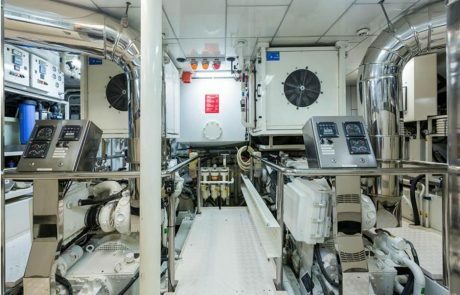 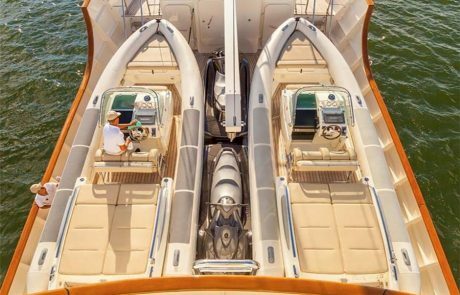 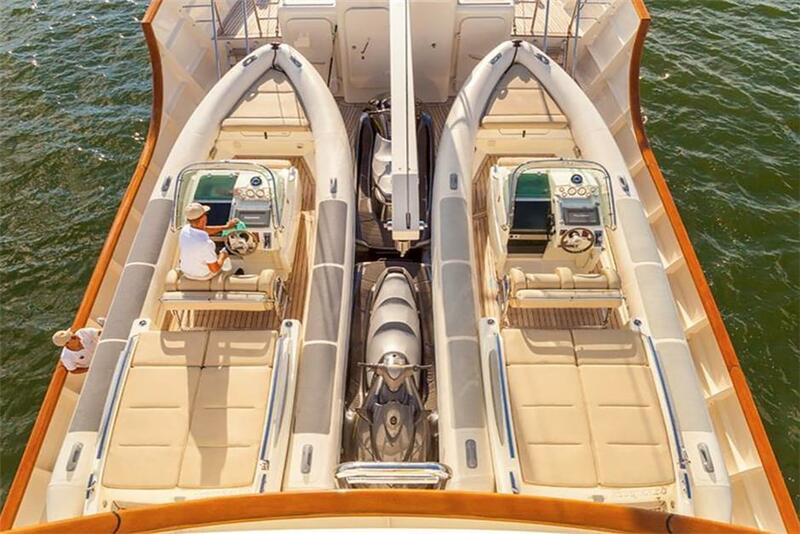 The lower aft of the yacht is given over to the engine room and workshop, but the aft lazarette provides guests with easy access to and from tenders, and the hydraulic aft door transforms into a swimming platform when lowered. 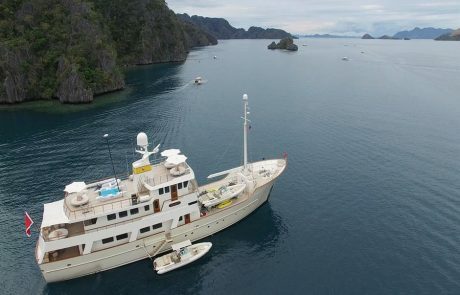 NOT FOR SALE TO U.S RESIDENTS WHILE IN US WATERS.